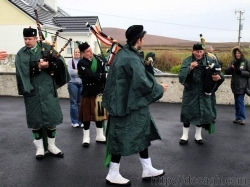 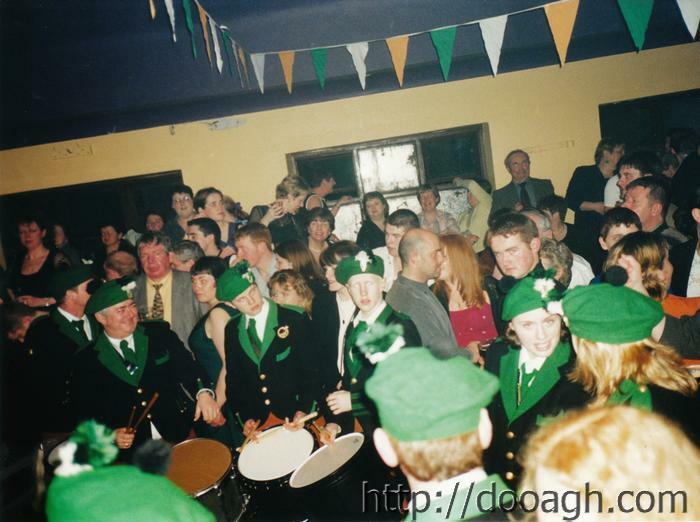 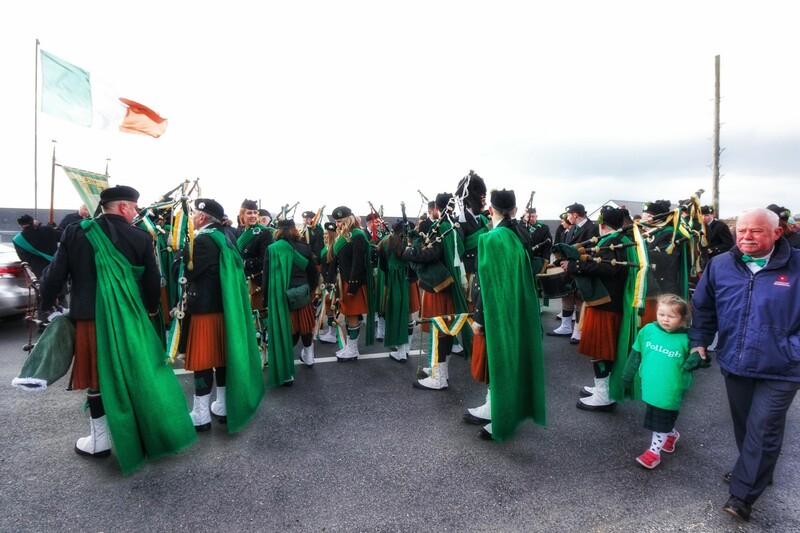 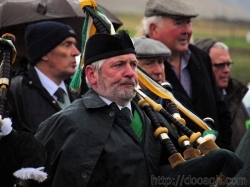 New video of the band marching through Pollagh on St. Patrick’s Day. 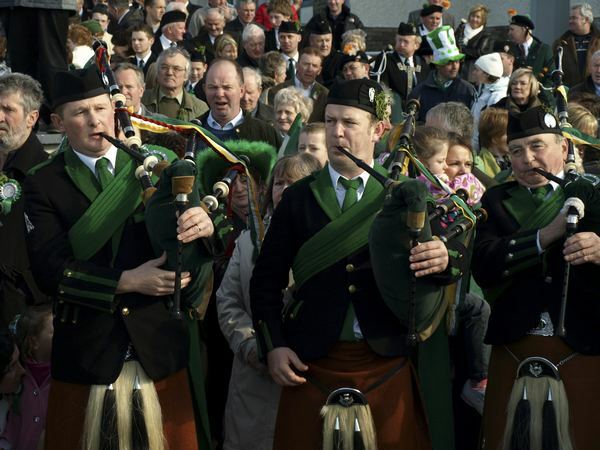 My YouTube Dooagh Pipe Band playlist featuring a selection of videos in recent years. 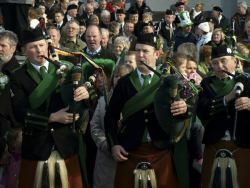 Photos from Instagram / Flickr and videos from YouTube are added when I find them using the #dooaghpipeband hashtag. Alternatively, anyone can submit photos or videos by email to paul @ dooagh.com.